The LePlan GT-1 Chateauneuf du Pape is a blend of Grenache and Syrah. This wine is deeply coloured and intense with blackish purple hues. The heavily perfumed nose has marked notes of black cherry, liquorice, cloves, blackberry jam, chocolate and cocoa. The palate is warm and full-bodied, from concentrated yields teamed with very ripe tannins adding to its overall finesse. 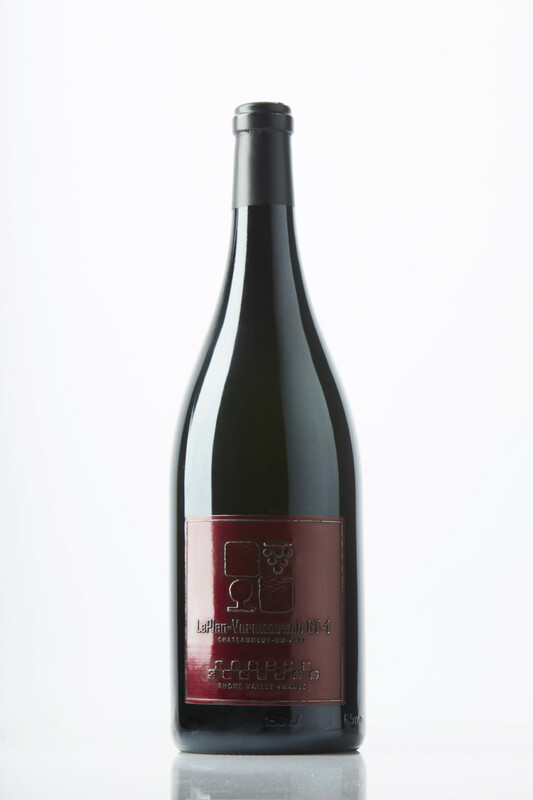 The finish is a subtle lingering of ripened red fruit aromas and liquorice balanced with a hint of tannins. Only bottled in Magnum in the best vintages.